If you hear the word “takeout”, maybe your first inclination is grabbing some to-go dinner from your favorite local restaurant to bring home to your family after a long day at the office. For Florida homeowners, this term can be an actual living nightmare when it comes to insuring their biggest asset. For those who don’t know, the non-profit Citizens Property Insurance Corporation was started in Florida in 2002 to offer home insurance to residents as a last resort. There is a statewide move to decrease the number of property owners reliant on Citizens, and have them get “taken out” by a private insurance provider. Once a homeowner receives this takeout letter, they can opt to switch to the new provider, or formally request to stay with Citizens. Personally, I have been through this experience myself, along with many other Florida homeowners. The new provider can change the rules of the game so to speak, and require changes in deductibles, repairs and renovations, to name just a few. 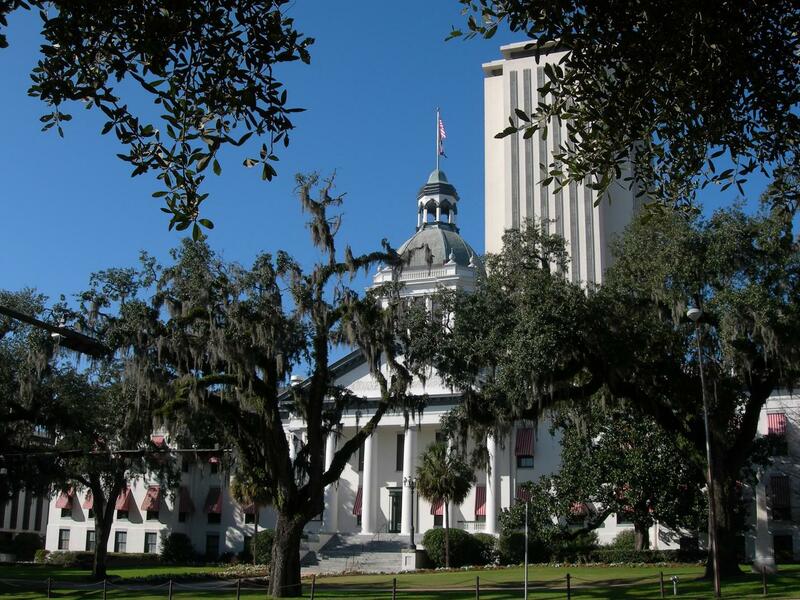 House Bill 1087 was recently vetoed by the Governor – https://www.flsenate.gov/Session/Bill/2015/1087 This bill was designed to limit the frequency of these aggressive take-out offers and provide several insurance proposals from various providers, instead of just one. So what does this veto mean for the Florida homeowner? My recommendations is to be as proactive as possible. The property & casualty insurance business is rapidly changing, and more homeowner’s insurance providers are sprouting up to offer coverages. Ideally, a homeowner needs to look first at appropriate coverage for their home, and secondly, find that needed coverage at a reasonable price. Now is an ideal time to shop for a private insurance provider if you are currently with Citizens. Citizens is increasing their rates – http://www.sun-sentinel.com/business/consumer/fl-citizens-board-approves-rate-hike-20150624-story.html With a rate hike, an unfriendly legislature towards the consumer, and more private insurance providers increasing their appetite for homeowners policies; it is worth your time to go through that Declaration Page of your Homeowners Insurance Policy and review new coverage for your most expensive asset, your home. Dimmitt Insurance offers its clients a multitude of providers for your home insurance needs; we are not just a provider for auto coverage. The time is now to review that policy. Let us serve our most important asset — you, the consumer.